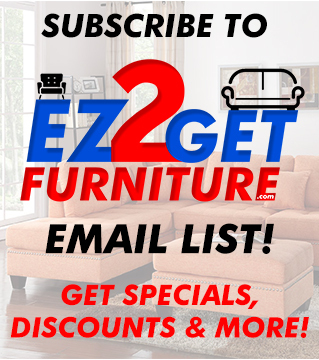 Expand your home living horizon with this alluring Sofa collection. 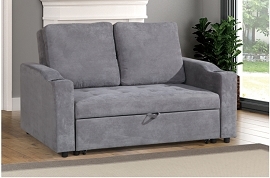 Love seat and ottoman can be added, sold separately. 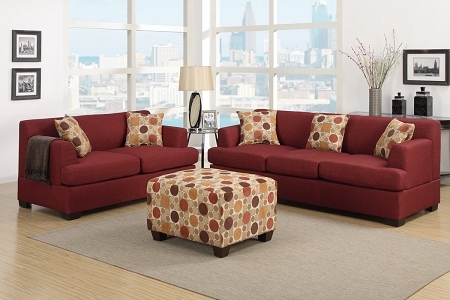 Choose from a variety of colors, grey, red, and tan. Accent pillows included. 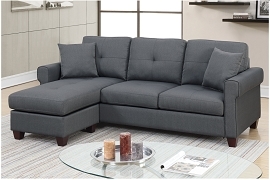 sofa 85" x 34" x 33"H, love seat: 62" x 34" x 34"H.